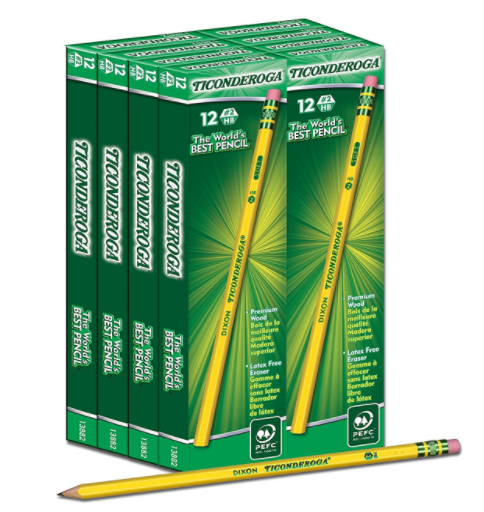 Need to freshen up your school supplies? This super popular deal is available again, and it doesn’t usually last this long! Grab ’em while you can! 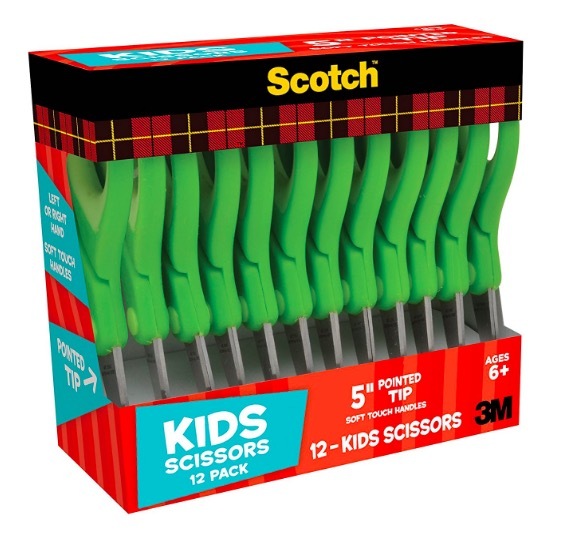 Scotch Kid Scissors 12-Count Teacher Pack for just $6.71! Amazon has this 12-count teacher pack of Scotch Soft Touch Pointed Kid Scissors for just $6.71 — the LOWEST price on record! 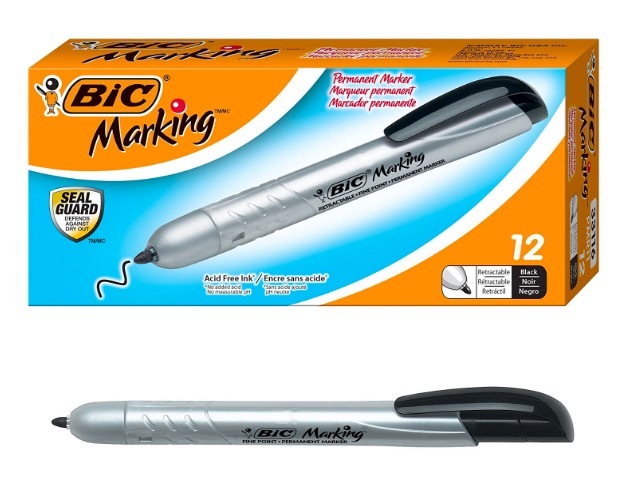 Bic Retractable Fine Point Permanent Markers, 12-Pack for just $3.98! 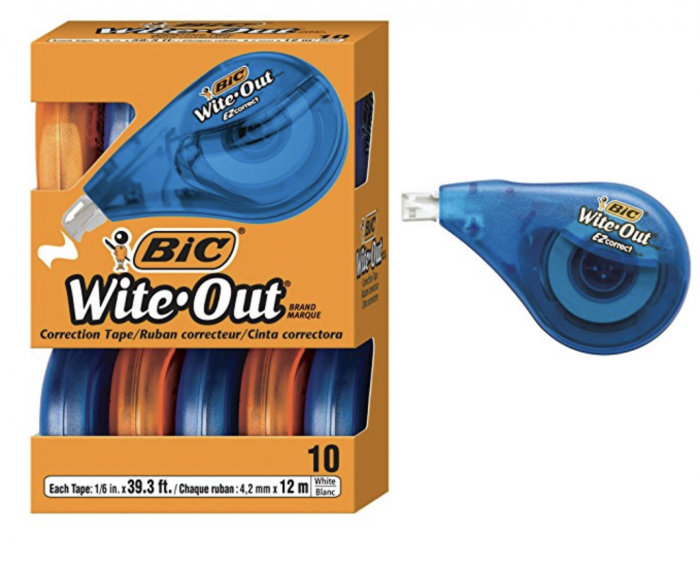 Amazon has this 12-pack of Bic Retractable Fine Point Permanent Markers for just $3.98 — a nice price drop and the LOWEST price on record! Purell Hand Sanitizing Wipes, 40 count (6 pack) for only $10.93 shipped when you checkout through Subscribe & Save!